A heavyweight slug fest in Vegas tonight. McQuaid vs. Reaves I.
Blueshirts fans the #2 pick is coming!!! 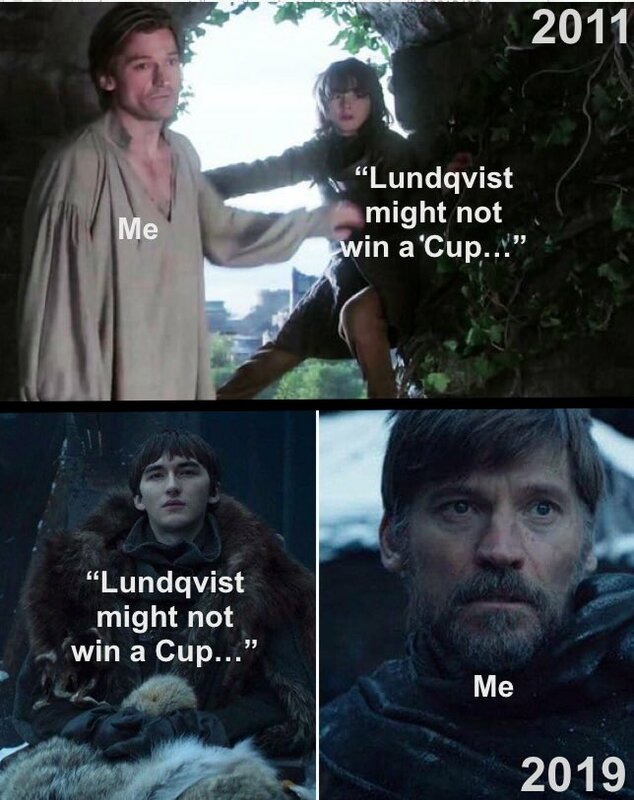 Cheers to you RangersTown (and Westeros too)!!! #NYR HAVE THE #️⃣2️⃣ PICK!!!! Almost time for the lottery. What are your #NYR lucky charms? Which pick will we get?! 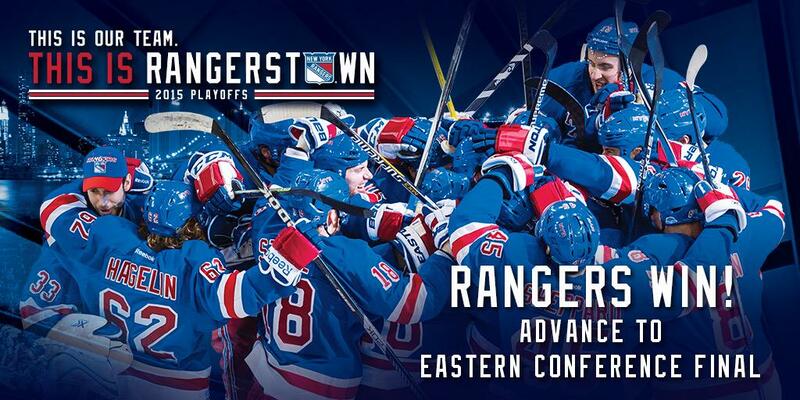 Get your lucky charms ready #NYR fans. #NYR prospect Lias Andersson throws his 🥈 into the crowd. A message from Henrik to thank #NYR fans for their support this season. Henrik talks about his season and direction of #NYR moving forward. 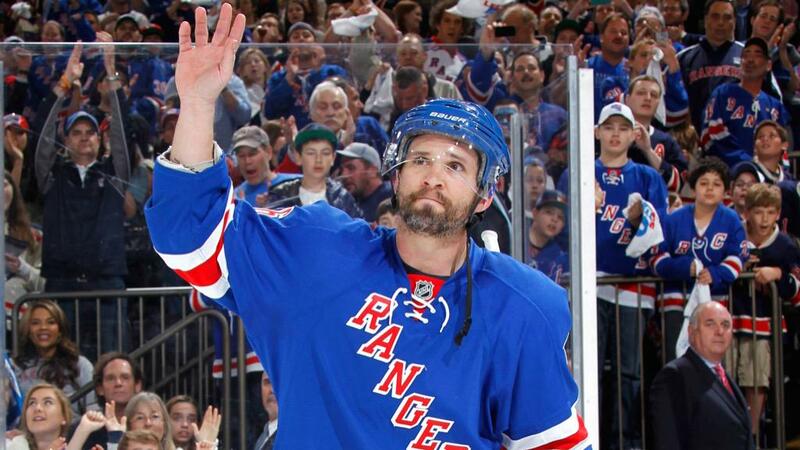 Brady thanks you for sticking by #NYR this season. Brett Howden thanks #NYR fans after his rookie season. The final 4️⃣ #NYR 🚨🚨🚨🚨 of the season to get the OT win over Pittsburgh. 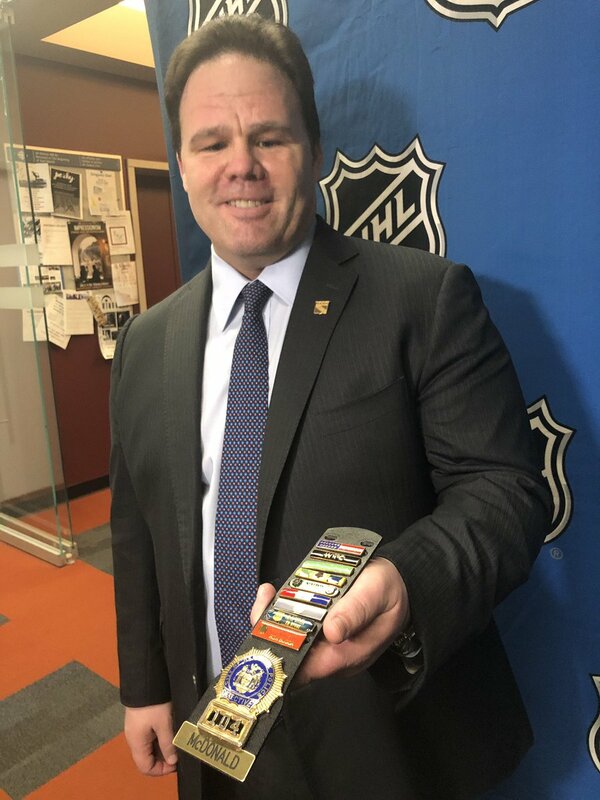 STR🚨ME FOR THE #NYR WIN!
. @strome18 ends the #NYR season with a win in overtime against the Penguins! Here's how the #NYR ended up going to overtime with the Penguins! Henrik Lundqvist gets choked up talking about the Mats Zuccarello trade. 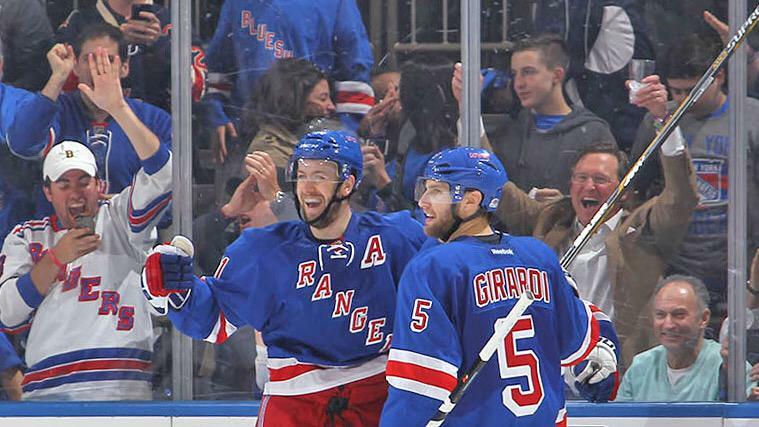 When you wake up and it's finally #NYR Opening Night!! 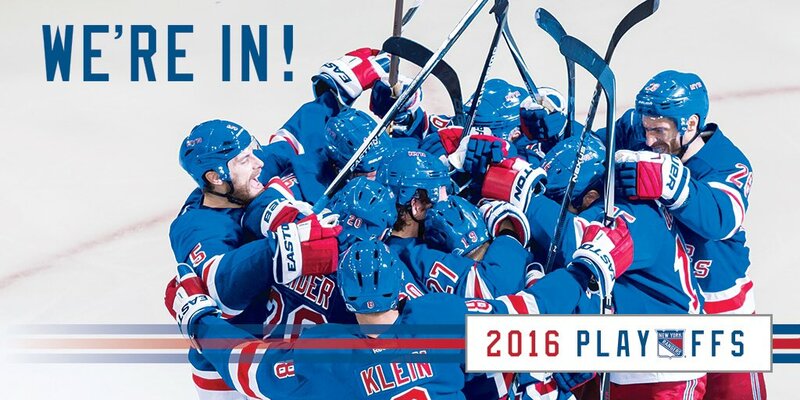 It’s officially #NYR GAME DAY!!! 👀 @HLundqvist30’s reaction to #NYR getting the #️⃣2️⃣ pick. BREAKING: The #NJDevils win the NHL Draft Lottery. The #NYR will select 2nd. #NJDevils Draft No. 1 #NYR Draft No. 2! 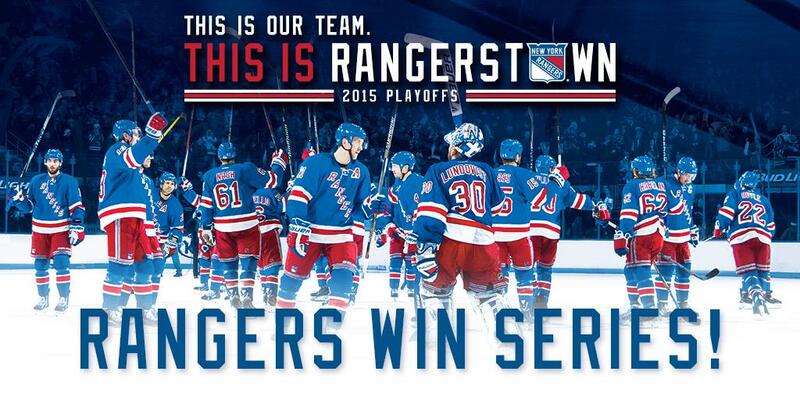 #NYR WIN GAME 3!!! Lead the series 2-1! OFFICIAL: #NYR Head Coach Alain Vigneault has been relieved of his coaching duties. 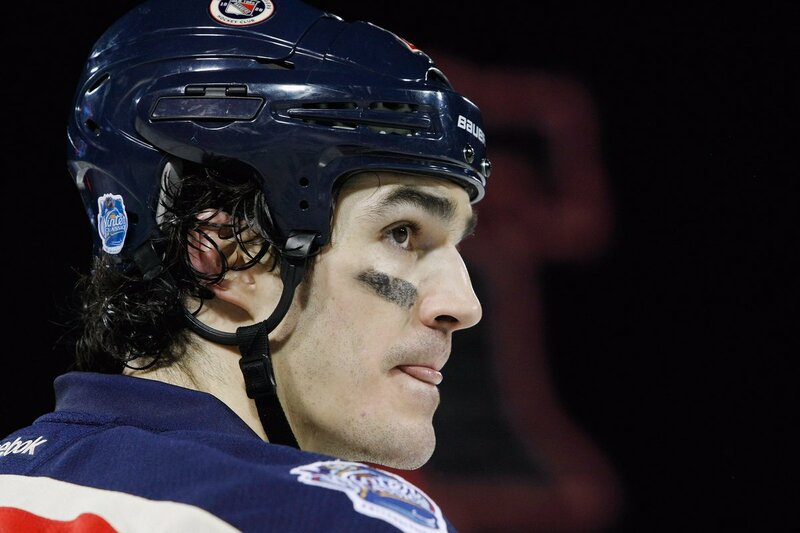 Boyler, our #NYR family is behind you. We’ll see you on the ice soon. 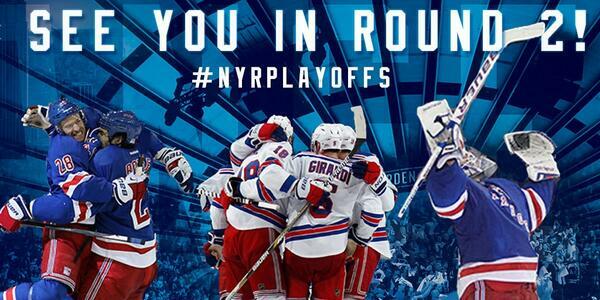 #NYR ARE BACK IN THE PLAYOFFS!! 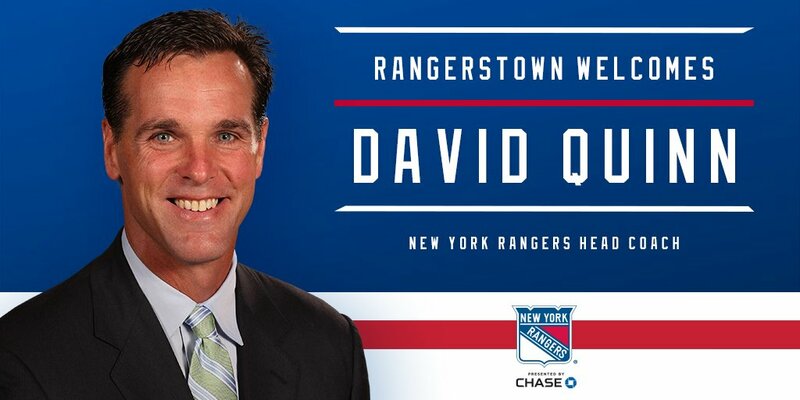 OFFICIAL: #NYR have named David Quinn as the 35th Head Coach in franchise history. 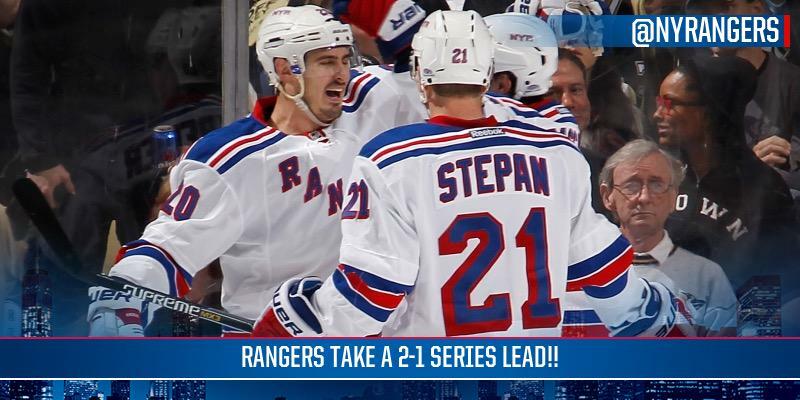 #NYR win 2-1!!!!! 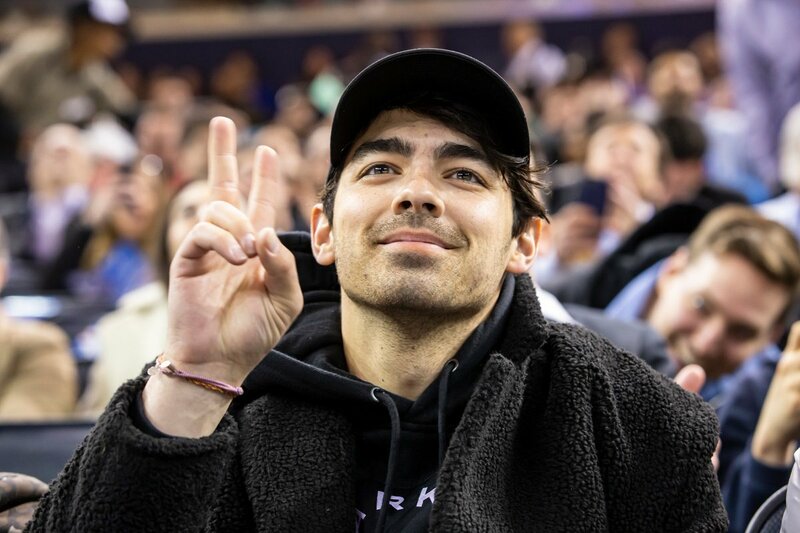 Take a 1-0 series lead!!! !